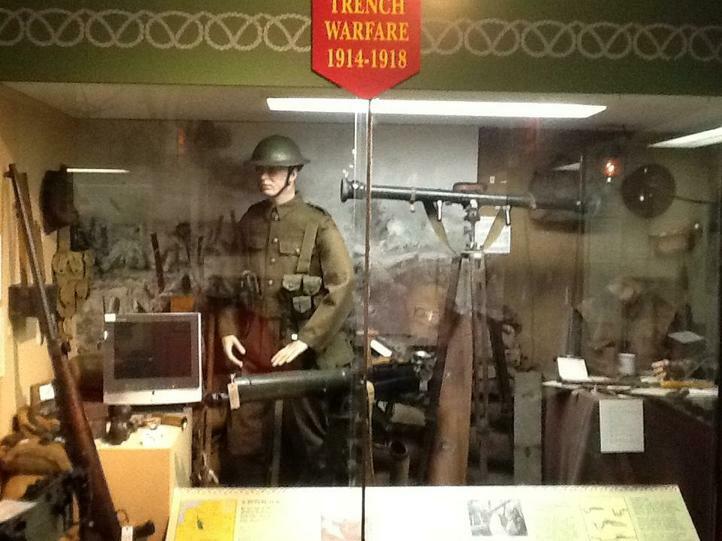 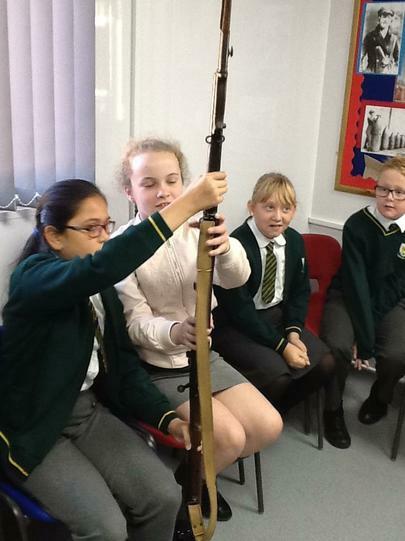 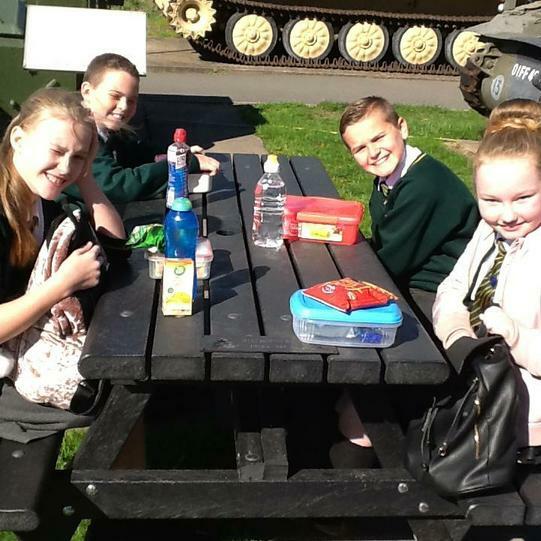 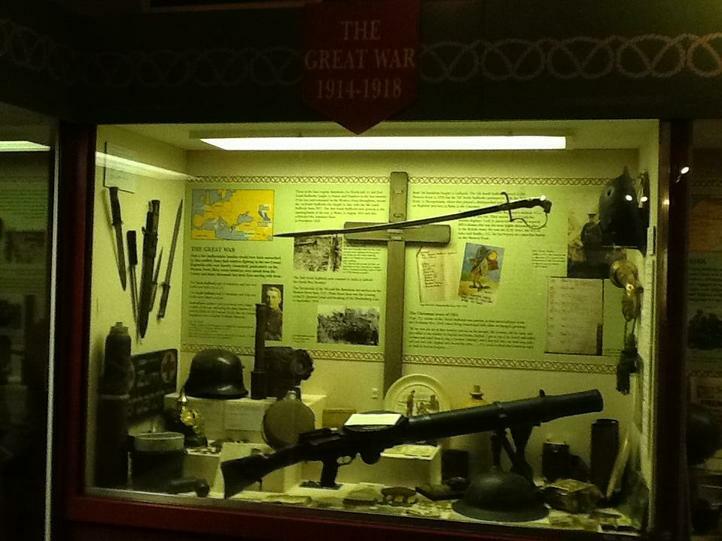 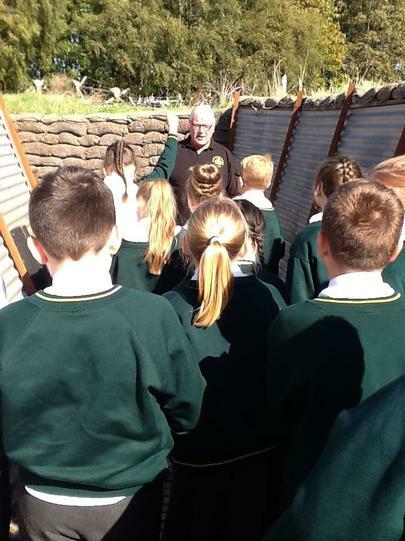 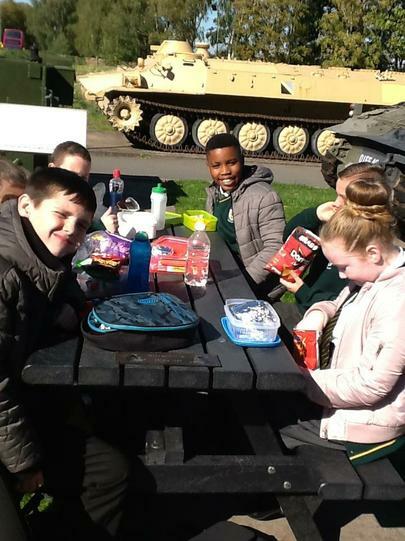 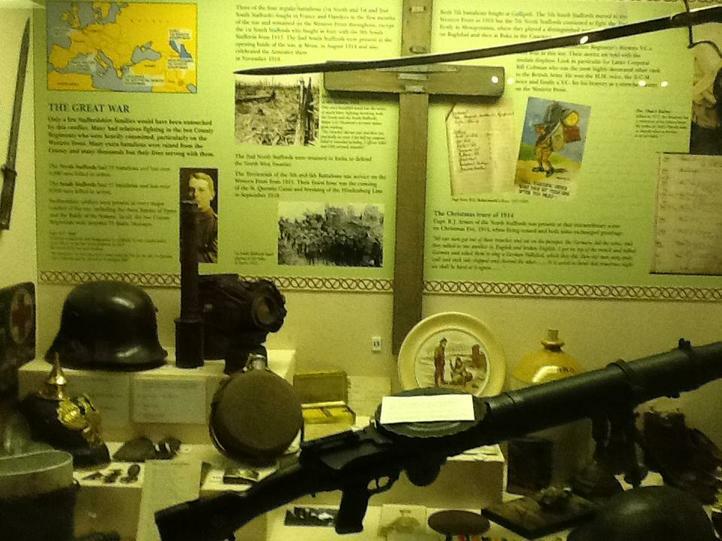 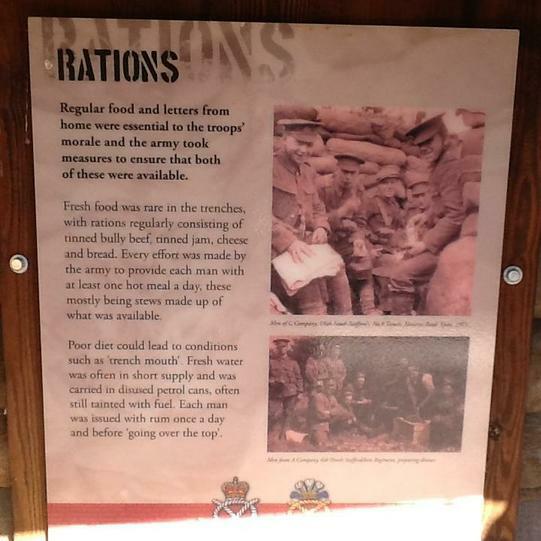 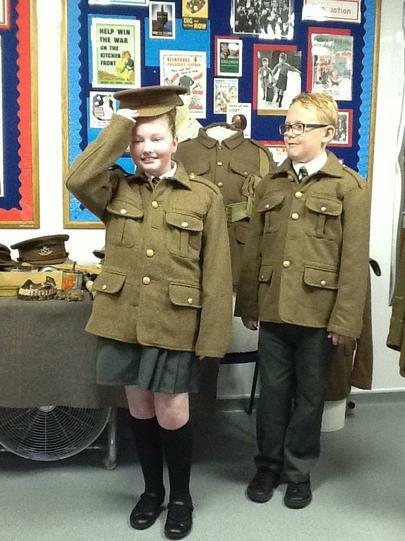 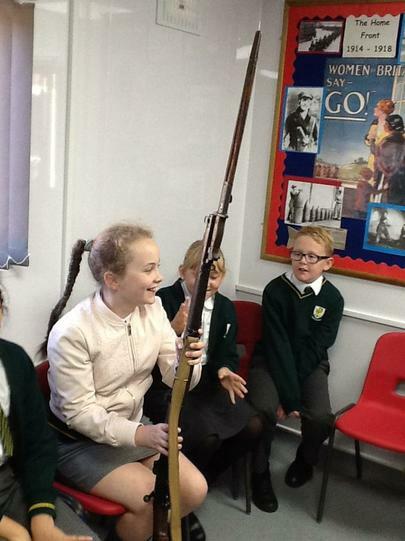 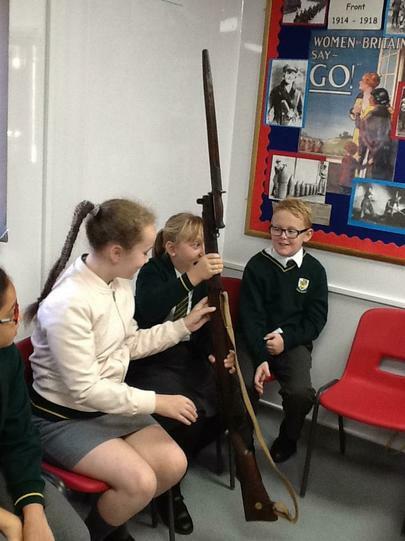 Y6 visit to Whittington Barracks Year 6 had a wonderful day learning about life in the trenches. 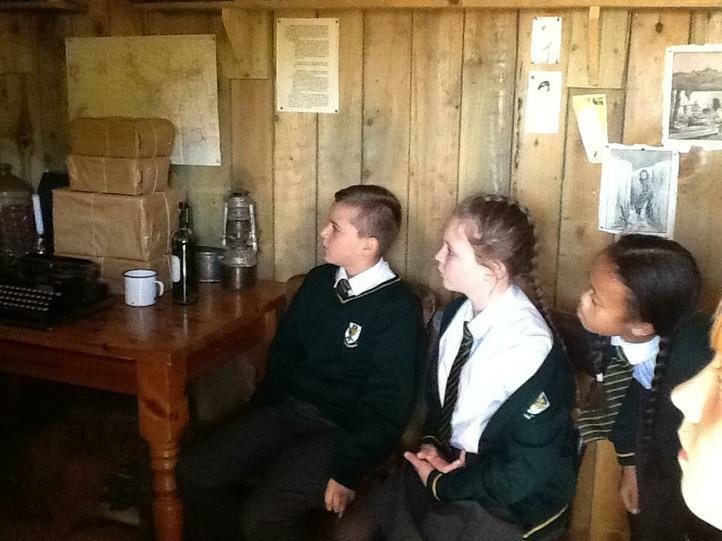 The trip ties in with their author work on the book War Horse. 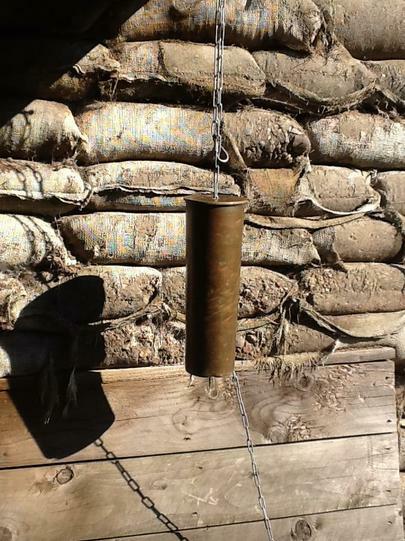 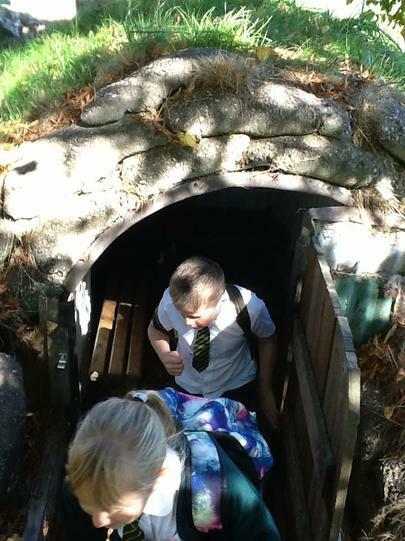 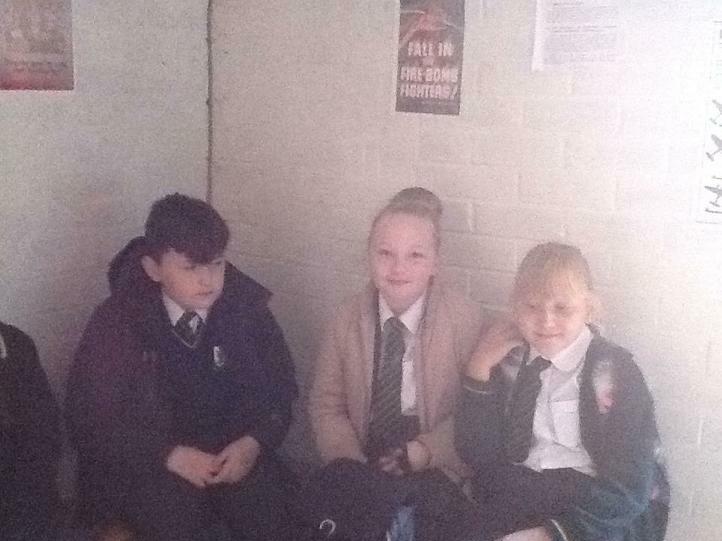 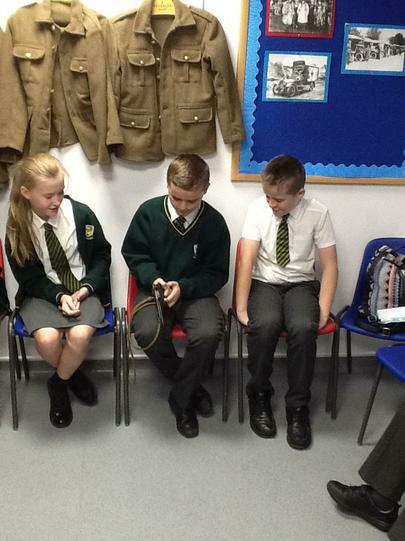 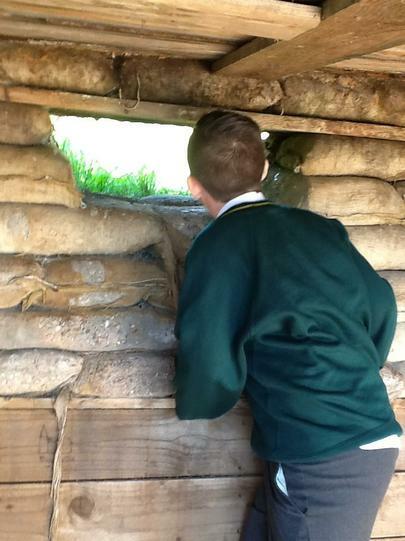 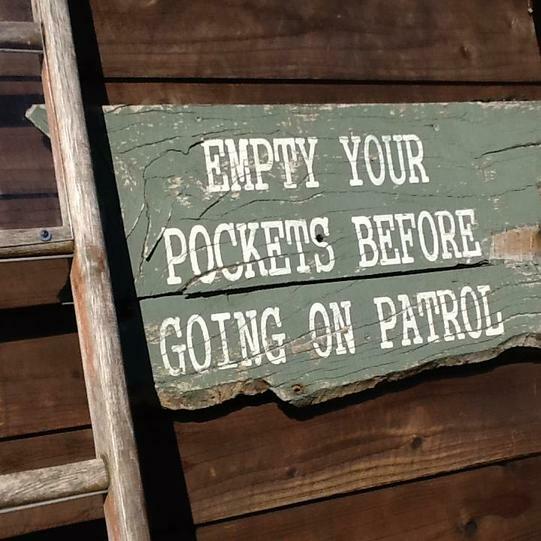 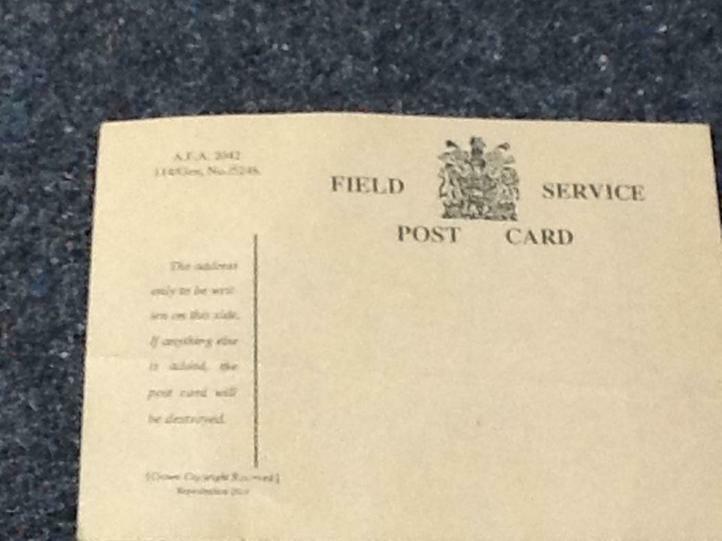 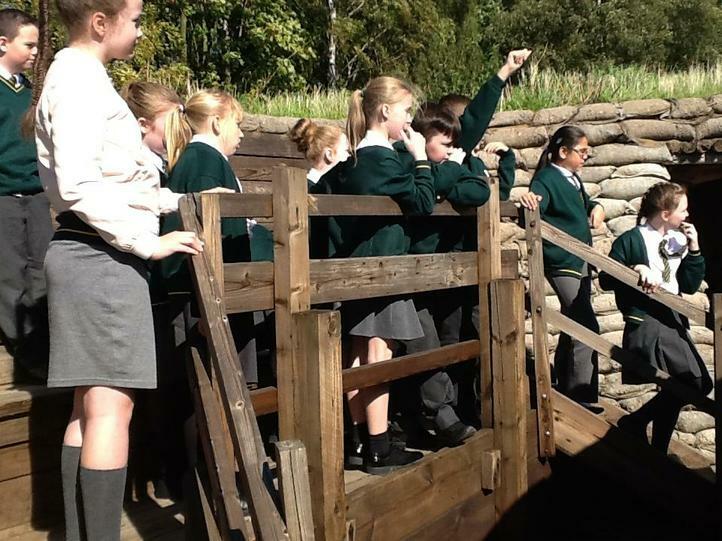 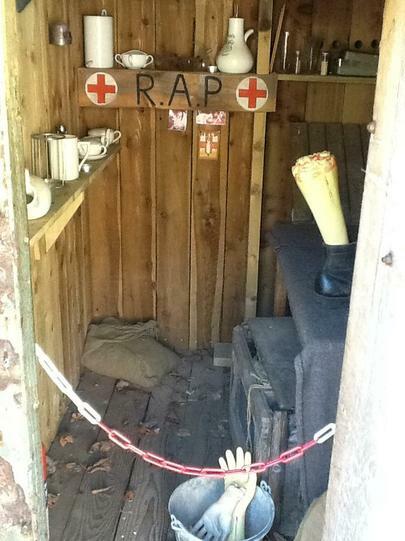 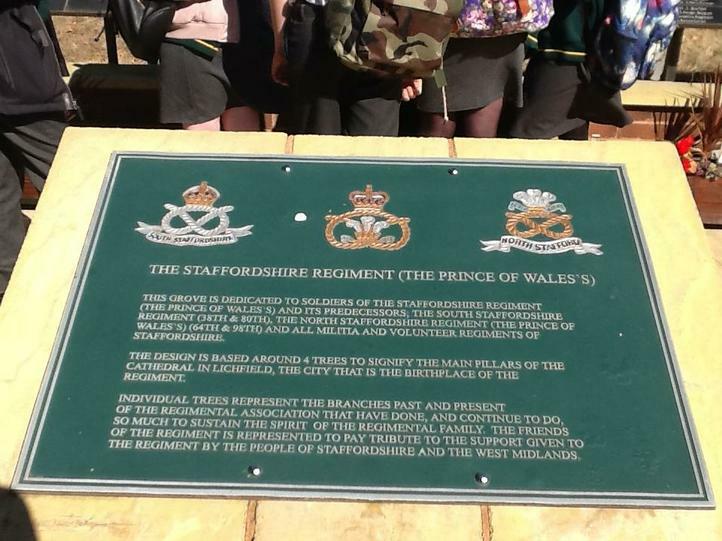 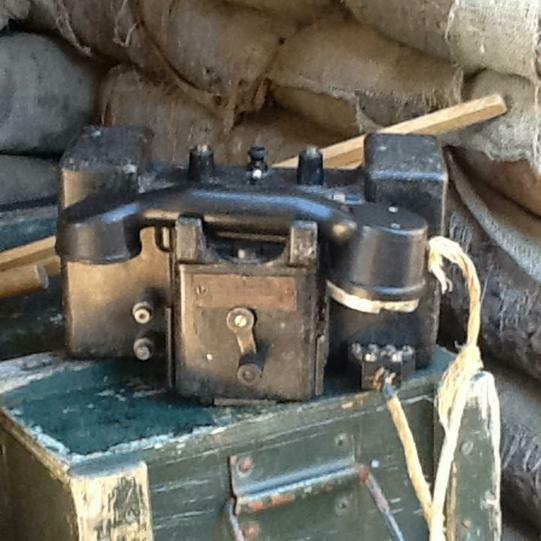 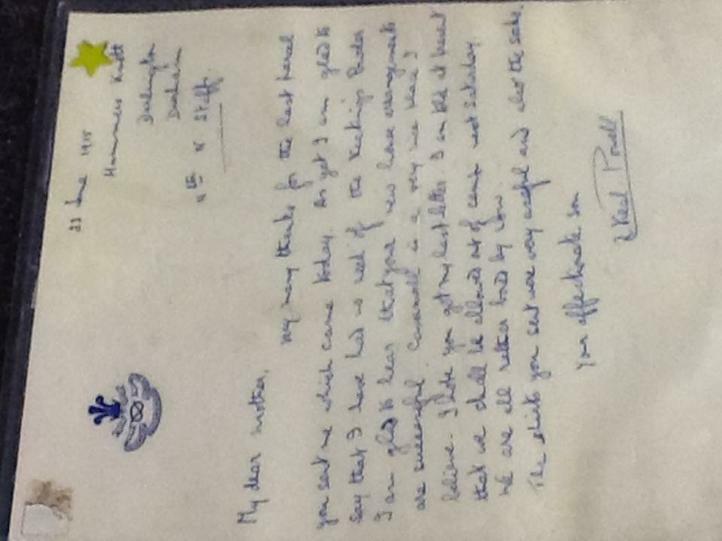 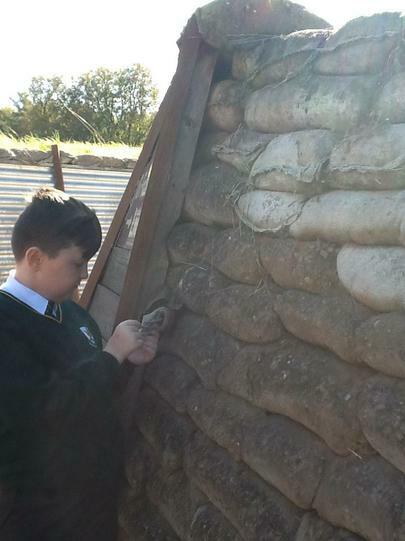 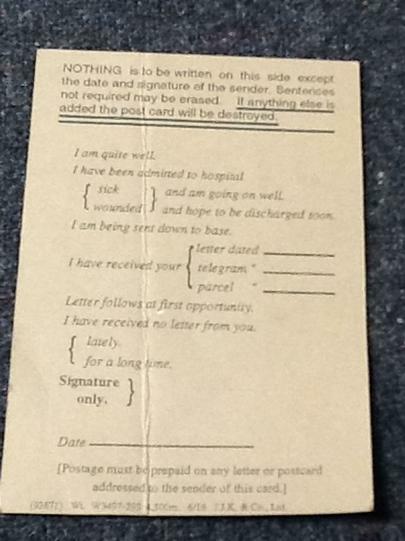 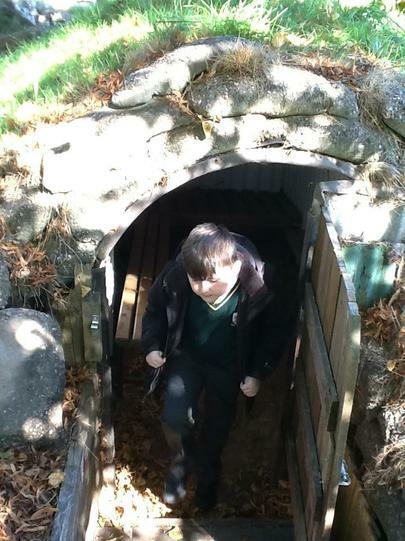 The pupils are using their experiences in the trenches to write as soldiers in France to their loved ones back home. 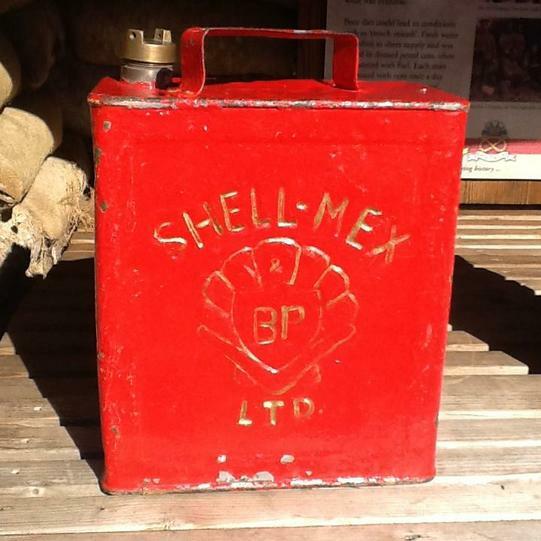 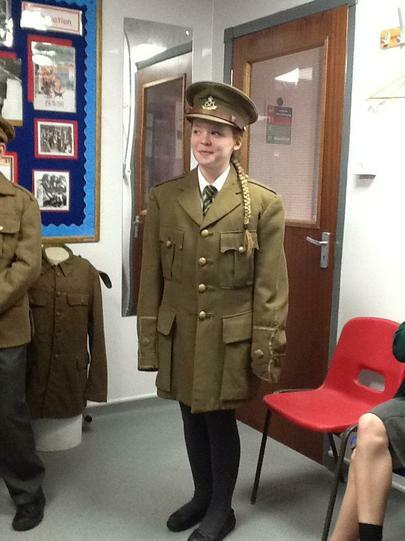 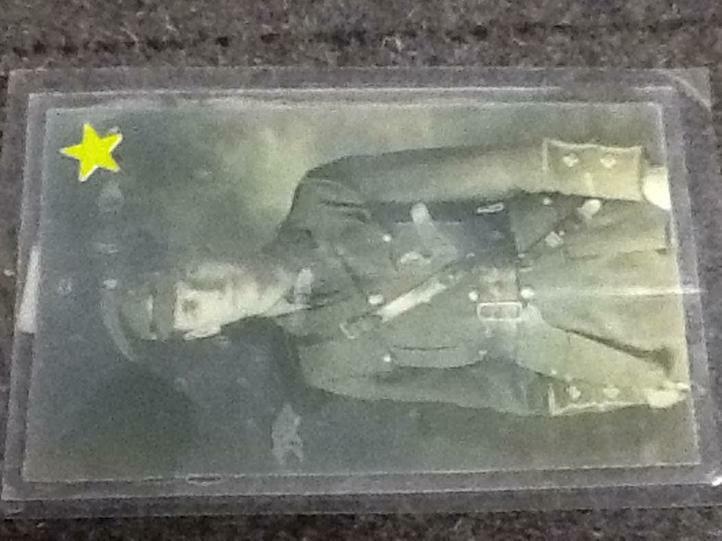 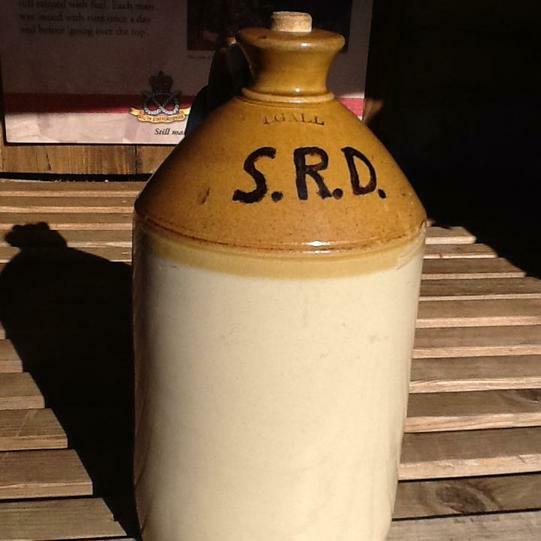 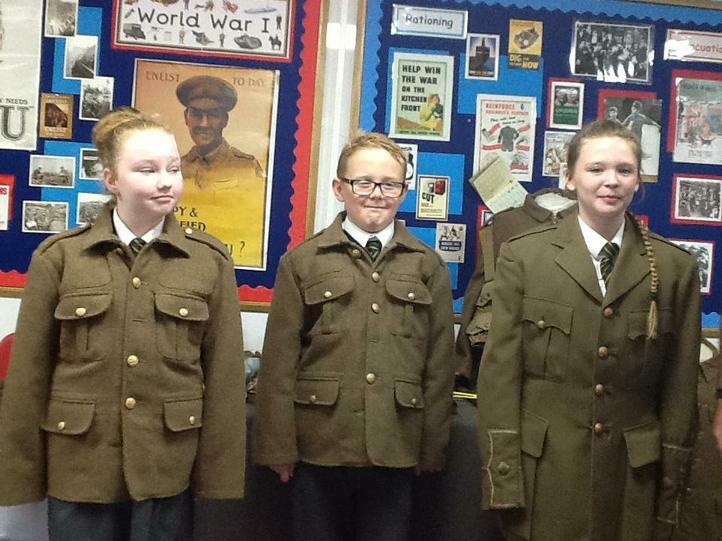 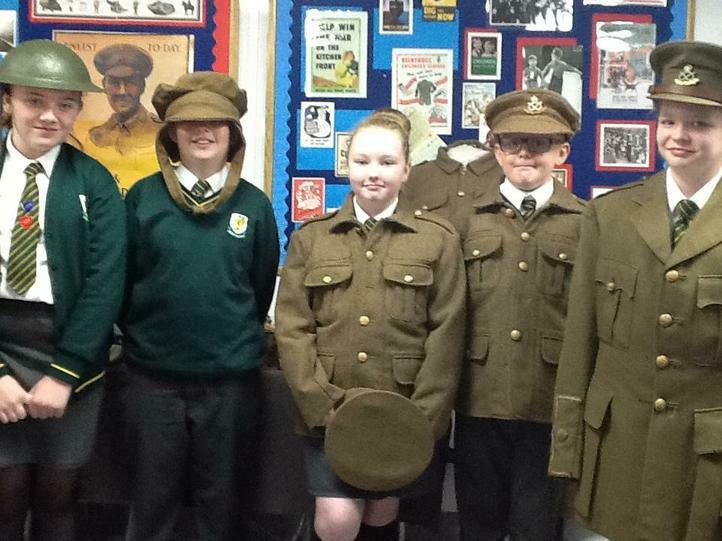 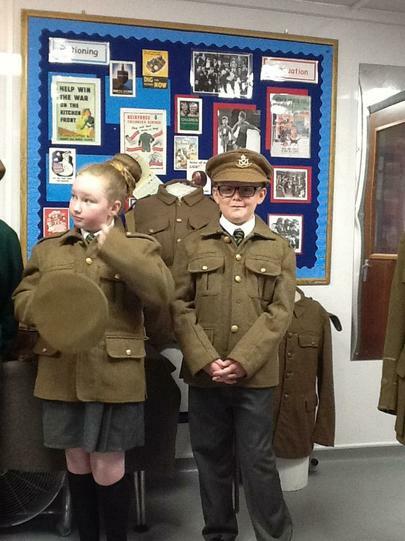 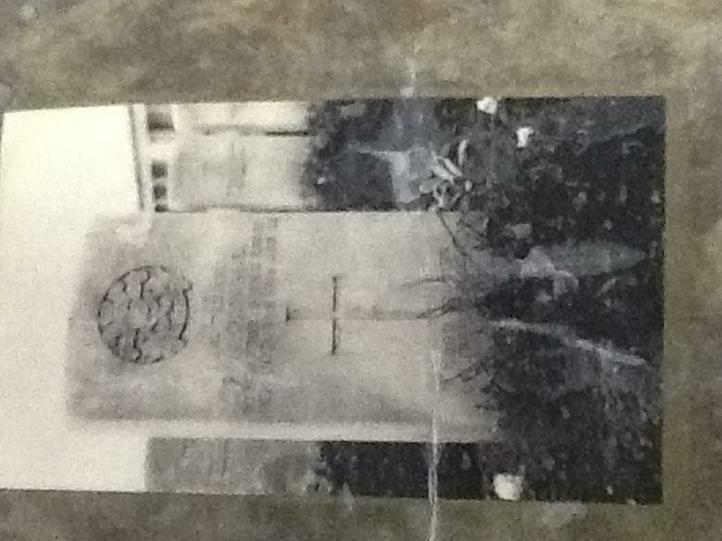 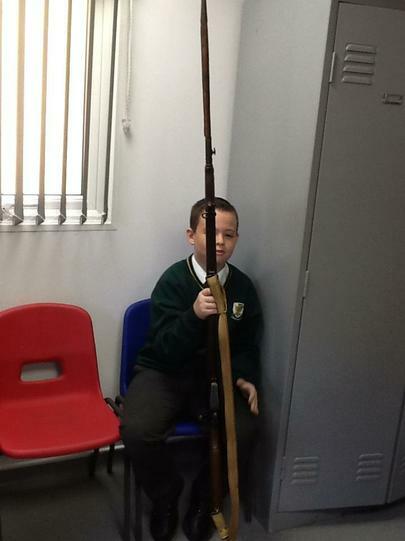 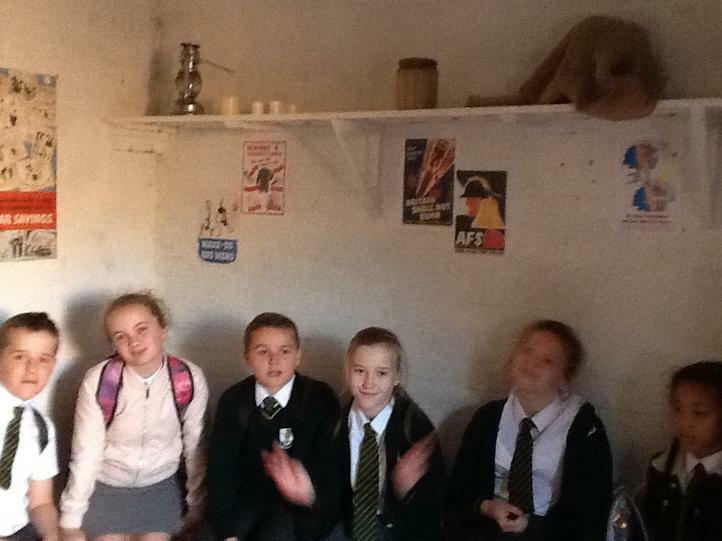 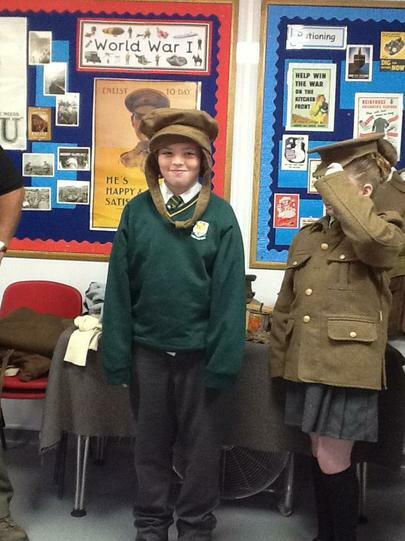 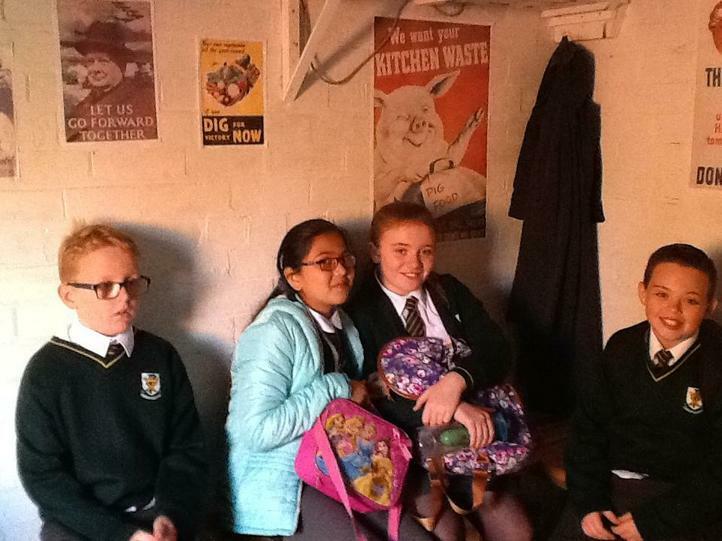 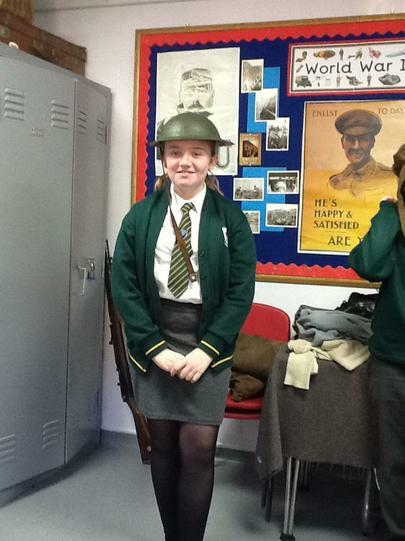 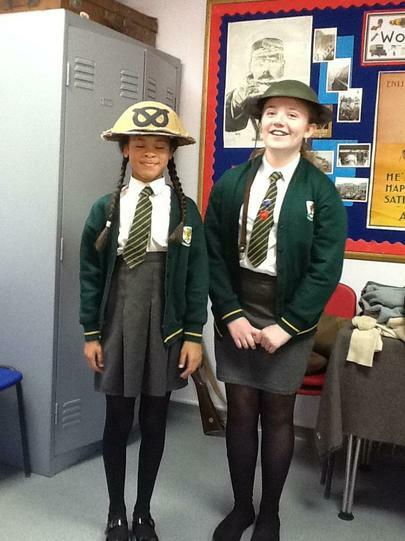 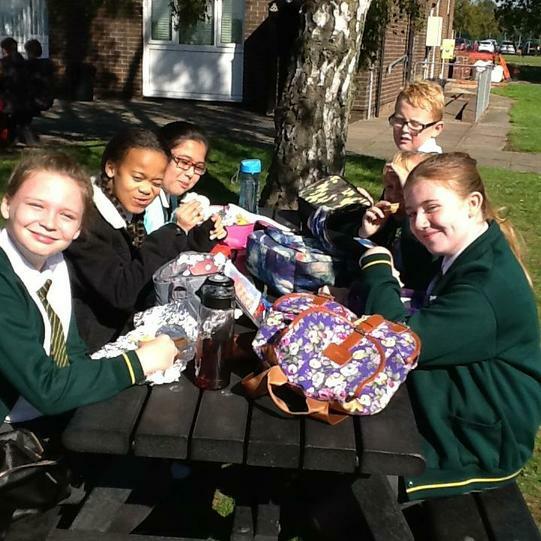 The year 6 were a credit to the school and learnt a lot of facts about life in world war one.